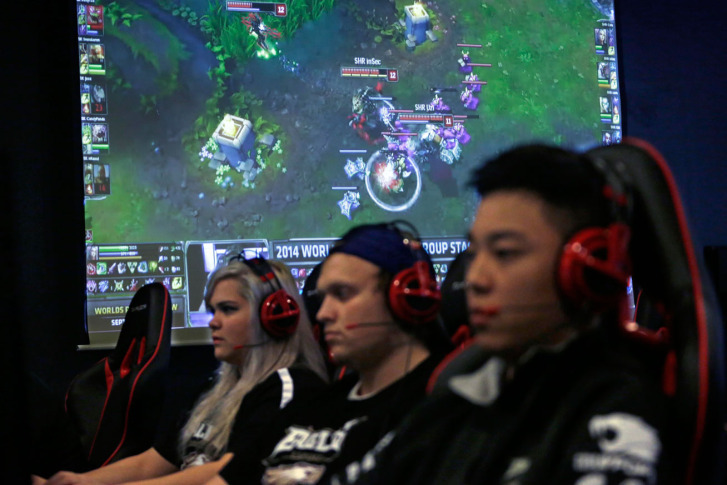 Could video games ever be in the Olympics? 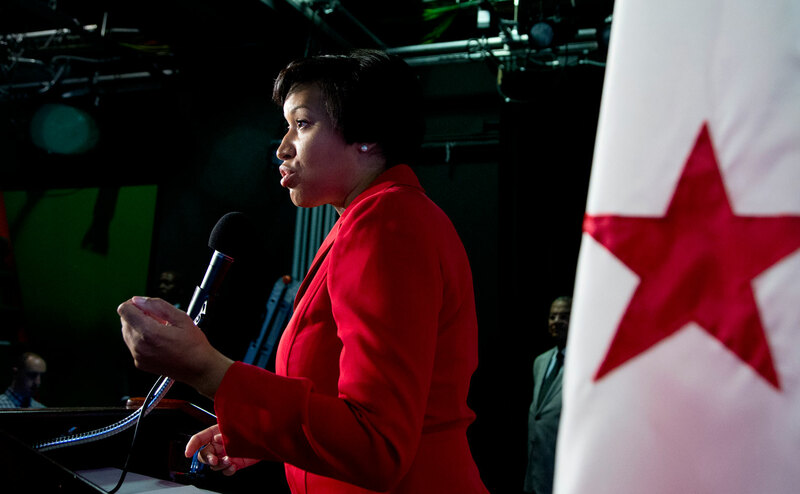 With issues ranging from the DC United stadium to the proposed Wizards practice facility, mayor-elect Muriel Bowser will have a major impact on the future of sports in D.C. Heavy hitters on Olympic panel in D.C. 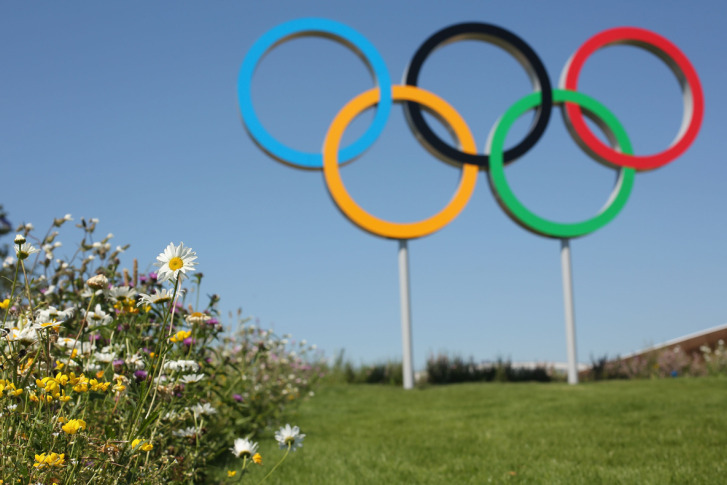 Some big names are on board to pitch the Capital region as host for the Summer 2024 Olympic and Paralympic Games. 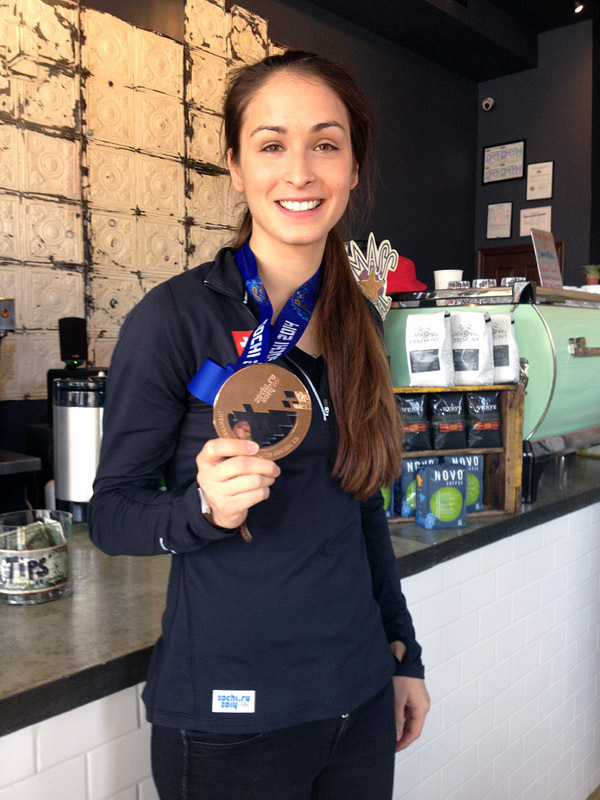 You never know who\’s serving up your lattes. It could just be an Olympic medal winner. 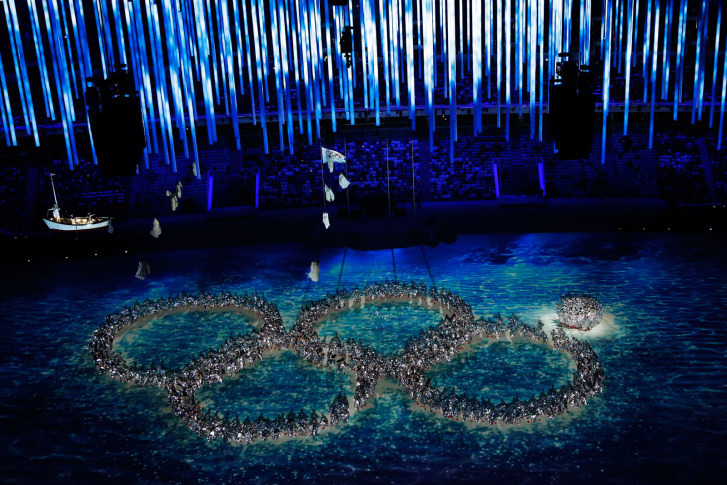 Performers at the Olympic Closing Ceremony recreated the infamous failure of a ring to open at the Opening Ceremony. 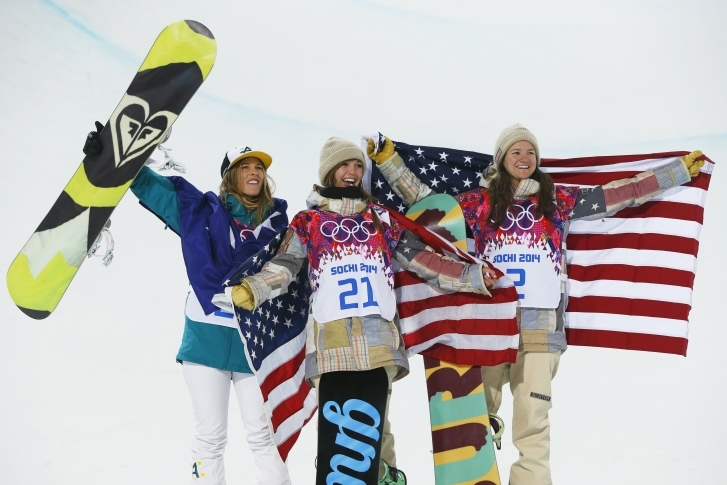 A roundup of news from the Associated Press in Sochi. The Jamaican bobsled team has a catchy new theme song and video. A special beer fridge can only be opened with a Canadian passport. The athletes are showing off their skill, strength and stamina in Sochi. Here\’s how to train like them. The beer magnate has set up a cooler in Canada\’s Olympic House, and you need to scan your Canadian passport to get at the beer.